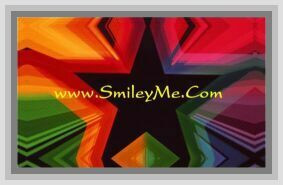 Get Your Christian Recycle Theme Magnet Set at SmileyMe! Christian Recycle Theme Magnet Set - A Fun Earth Friendly Themed Magnet Set. Includes 8 Good Sized Magnets on a 7x9" Magnet Sheet.